New York, NY – [April 6, 2018] – Today multiplatinum, record-breaking rock band Shinedown has released their brand new song “THE HUMAN RADIO” along with the accompanying music video. PRESS HERE to watch the powerful visual which was directed by Bill Yukich (Beyoncé, Marilyn Manson, Wiz Khalifa) and check out more in Alternative Press’ feature. “THE HUMAN RADIO,” featured on Spotify’s New Music Friday, follows the release of lead single“DEVIL,” which landed on the Spotify Global Viral 50 Chart, is already racking up millions of Spotify and YouTube streams and is #4 at Active Rock and climbing just weeks after its release. PRESS HERE to watch the gripping “DEVIL” video. The soaring and anthemic “THE HUMAN RADIO”further unveils the story of ATTENTION ATTENTION, the band’s 6th studio album out May 4thon Atlantic Records. While the ominous “DEVIL” sets the stage with an intense wake-up call to accept and face one’s fears, “THE HUMAN RADIO” picks up further into the journey of the album, exploring themes of connectedness, survival and the resolve of the human spirit. ATTENTION ATTENTION is available for pre-order now at all DSPs and each pre-order will include an instant download of “THE HUMAN RADIO” and lead single “DEVIL” – PRESS HERE. Deluxe album bundles are available at the official Shinedown webstore HERE, including the limited transparent yellow colored double vinyl, a 3′ x 5′ flag and exclusive “ATTENTION” and “DEVIL” t-shirts. The first 500 Ultimate Vinyl and first 500 Ultimate CD bundle purchasers will receive a signed copy of the album. “THE HUMAN RADIO” arrives just as Shinedown is about to kick off the first of many U.S. dates in their world tour tomorrow April 7th in Yakima, WA. In addition to a slew of headline shows and festivals, the band will also co-headline runs with Five Finger Death Punch andGodsmack. Select dates with Godsmack are part of Live Nation’s TICKET TO ROCK, which offersexclusive 3 or 4-show ticket bundles beginning at $59 to some of the hottest rock tours this summer. Lawn and reserved ticket bundles areavailable to purchase at LiveNation.com in limited quantities while supplies last. For full package listings and additional information PRESS HERE. 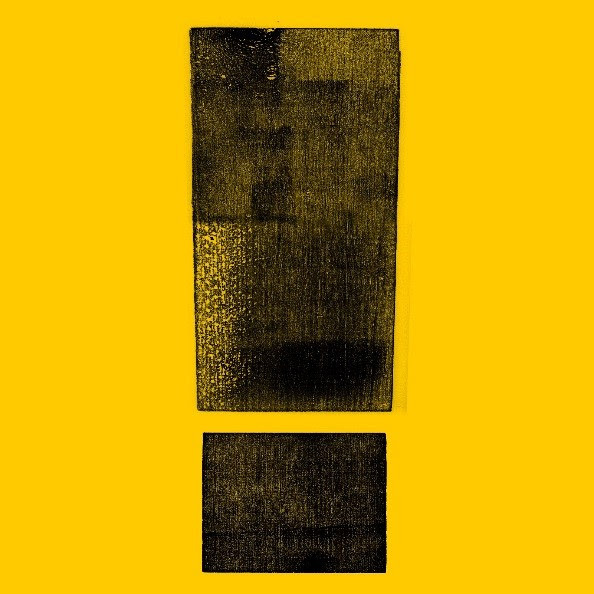 ATTENTION ATTENTION, Shinedown‘s most raw and personal album to date, is a psychological journey that takes place in a room and follows an individual from life’s lowest lows to the highest highs as anxieties dissipate and demons disappear. The story that unfolds as the album progresses is a poignant and enduring statement about humanity, our will to overcome struggles, and the importance of staying positive and leaning on one another.Given the deeply personal nature of the record, Shinedown went in-house for production for the first time ever, enlisting bassist Eric Bass to produce and mix the album in its entirety. With a symphony of thought-provoking lyrics, stadium-size, explosive guitars, unpredictable rhythms, and cinematic flourishes, ATTENTION ATTENTION ushers in the band’s biggest and boldest chapter yet. Brent Smith [vocals], Zach Myers [guitar], Eric Bass [bass, production], and Barry Kerch [drums] – has sold more than 10 million albums worldwide, has 11 platinum and gold singles and four platinum and gold albums, and averages more than 3.3 million monthly listeners on Spotify as one of the most-listened-to rock bands on the platform with over 600 million streams, contributing to their more than 1 billion total overall streams to date. 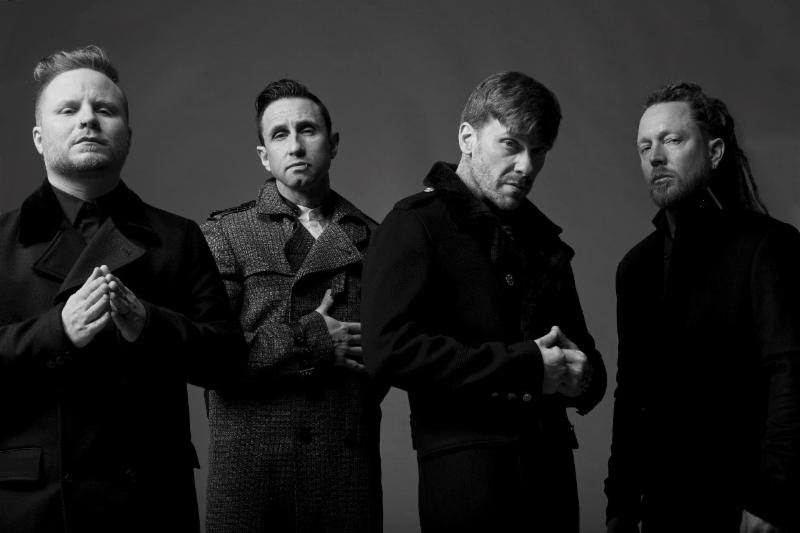 The band’s forthcoming album ATTENTION ATTENTION is the follow-up to 2015’s Threat To Survival LP which marked Shinedown‘s third straight Top 10 debut on the Billboard Top 200, arriving at #5 while also debuting at #1 on Billboard‘s Top Rock Albums Chart and bringing Shinedown‘s total count of number one rock singles to 12 thanks to hits like “Cut the Cord” and “State of My Head.”Every one of the singles released over Shinedown’s nearly two-decade career has ascended to the Top 5 on the rock charts – a feat unmatched by any other rock band. Hailed as a fiery and always exciting live act, the band continues to engender diehard love from millions of global fans and has racked up countless sold-out tours and festival headlining sets as well as numerous national television appearances such as The TonightShow, Jimmy Kimmel Live! and TODAY.